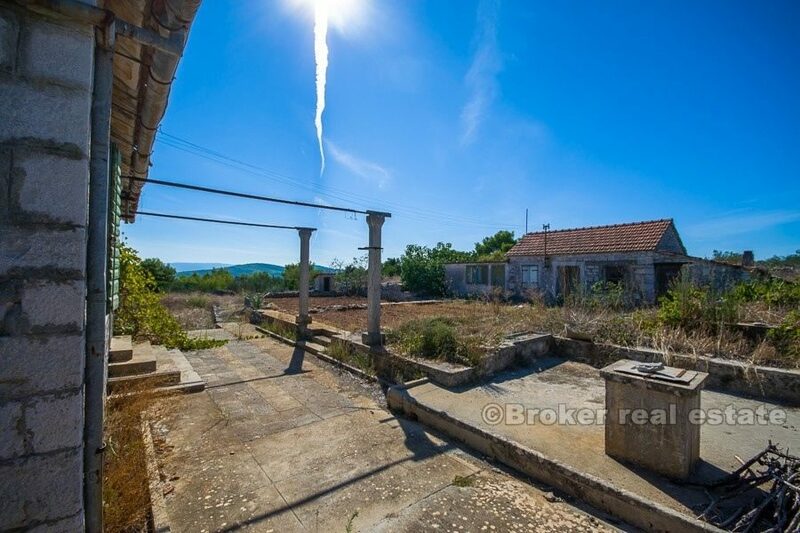 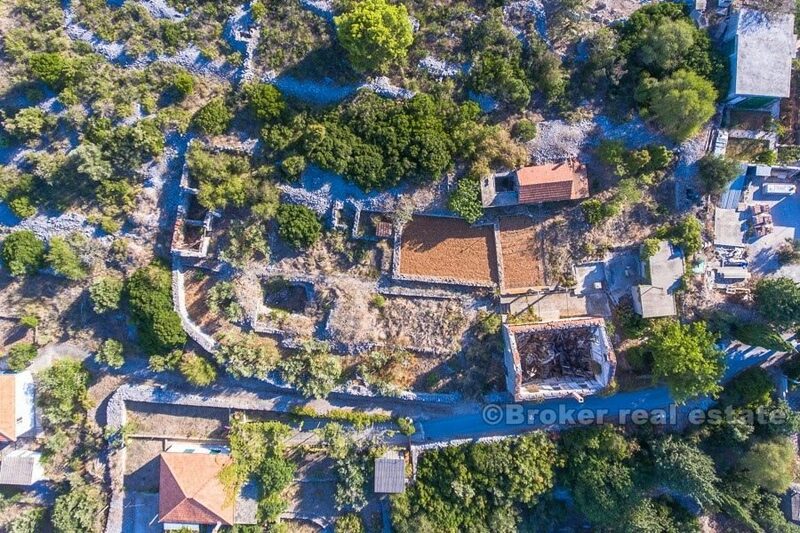 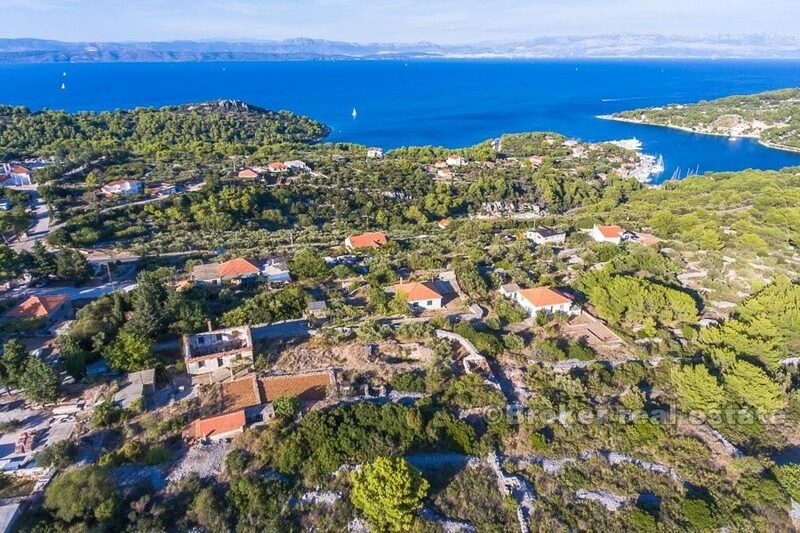 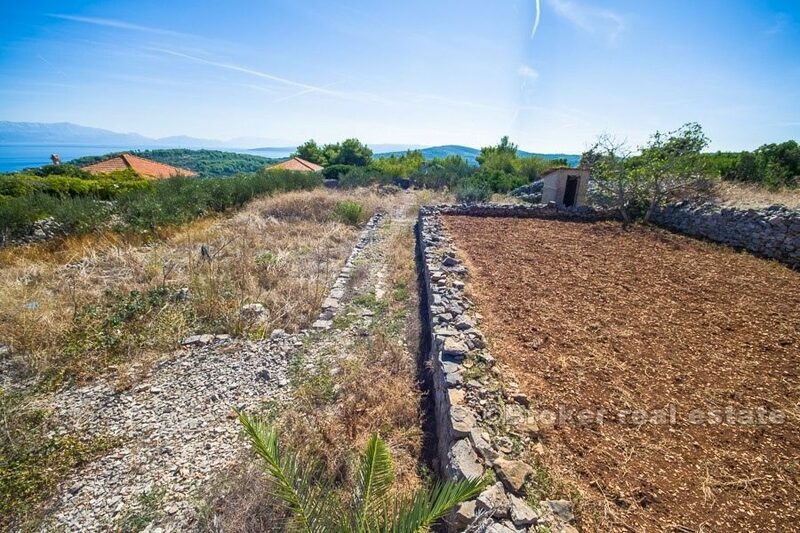 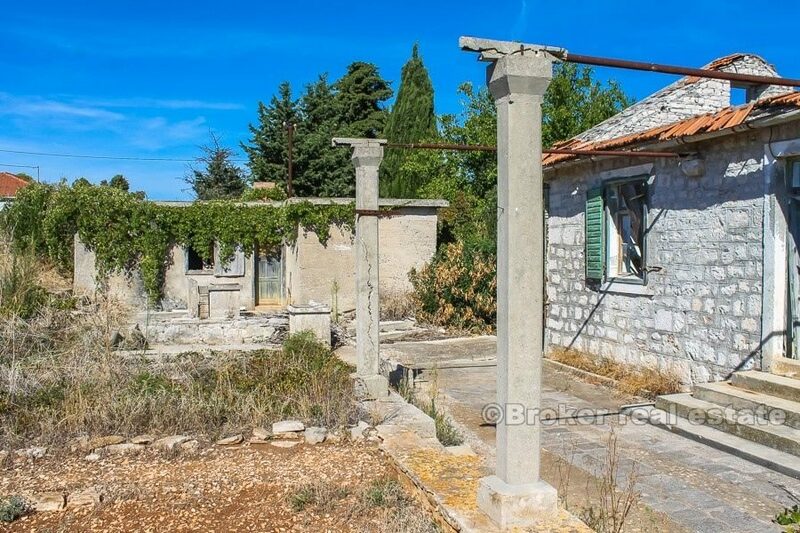 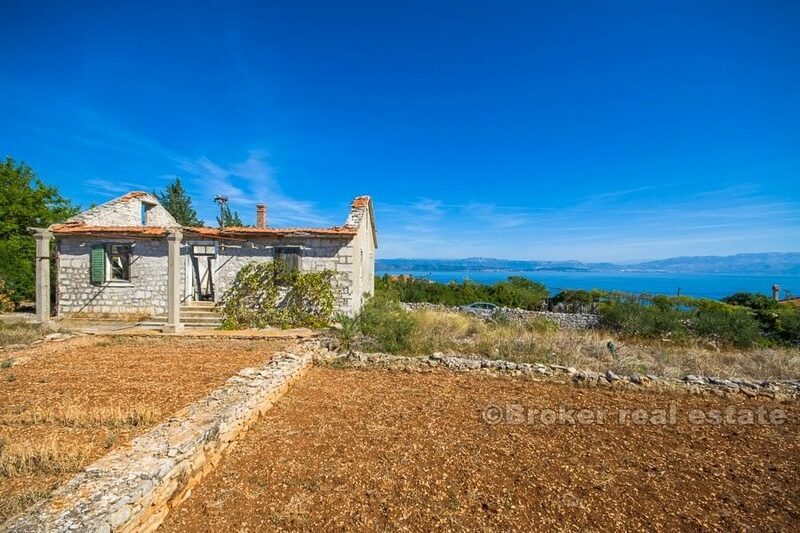 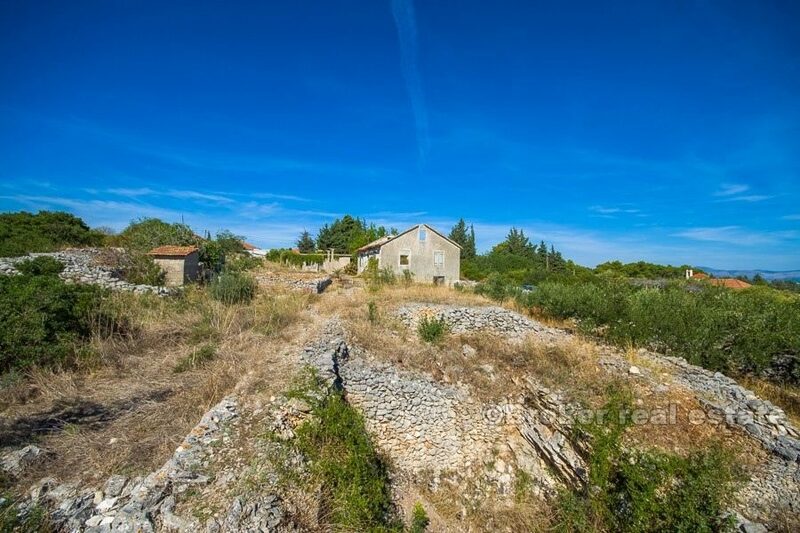 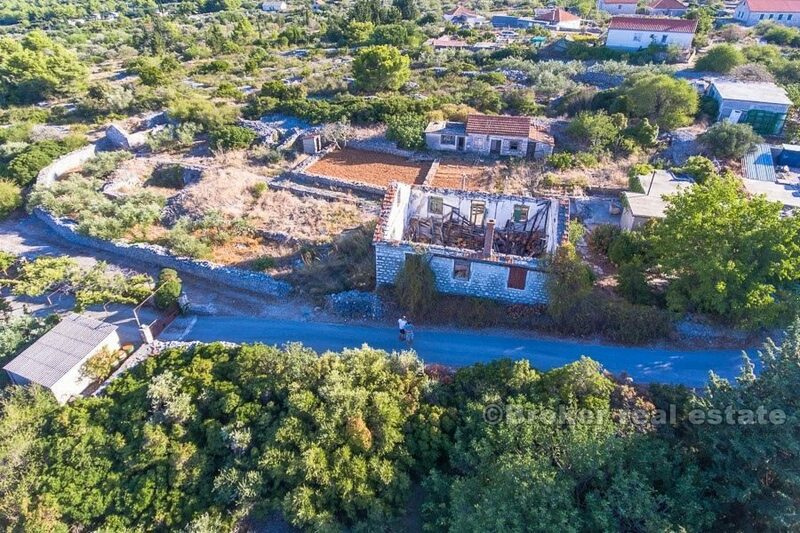 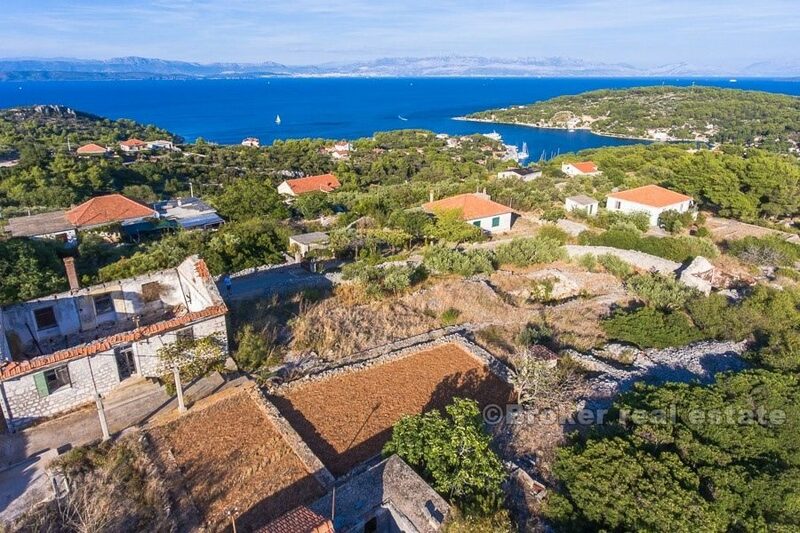 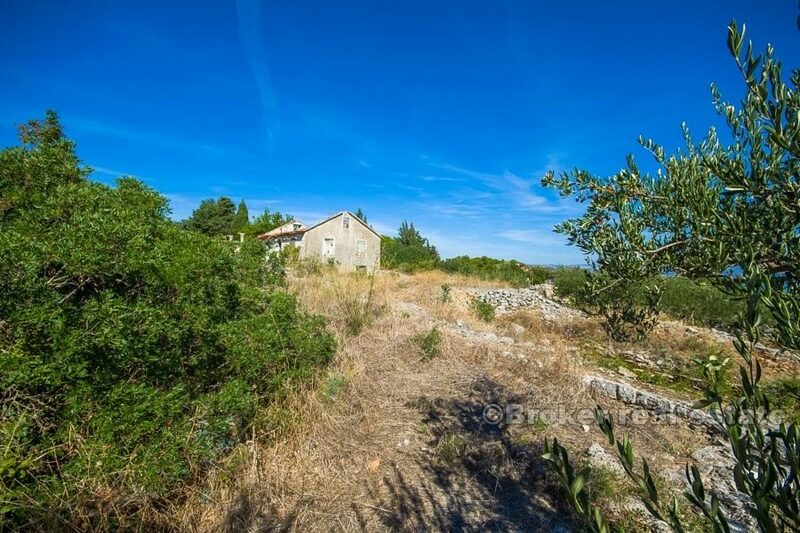 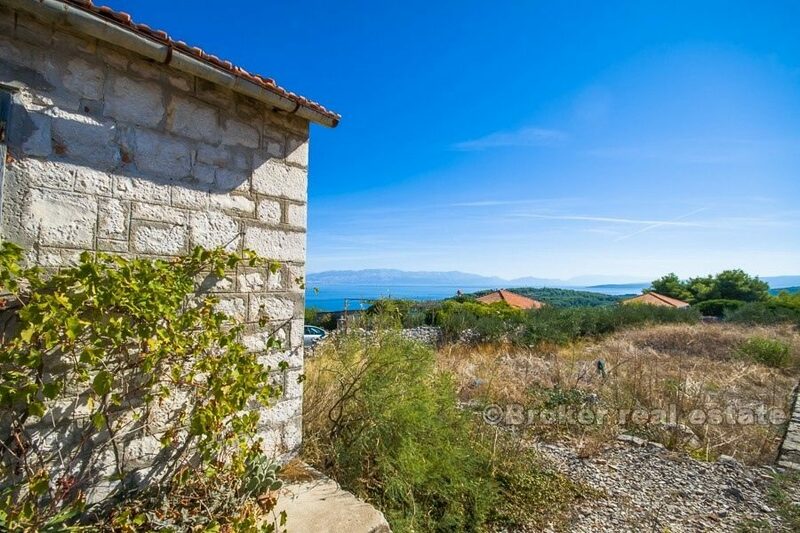 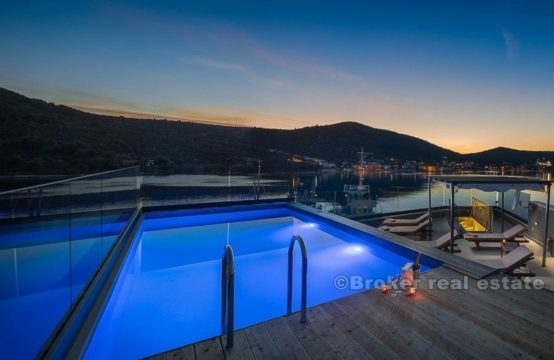 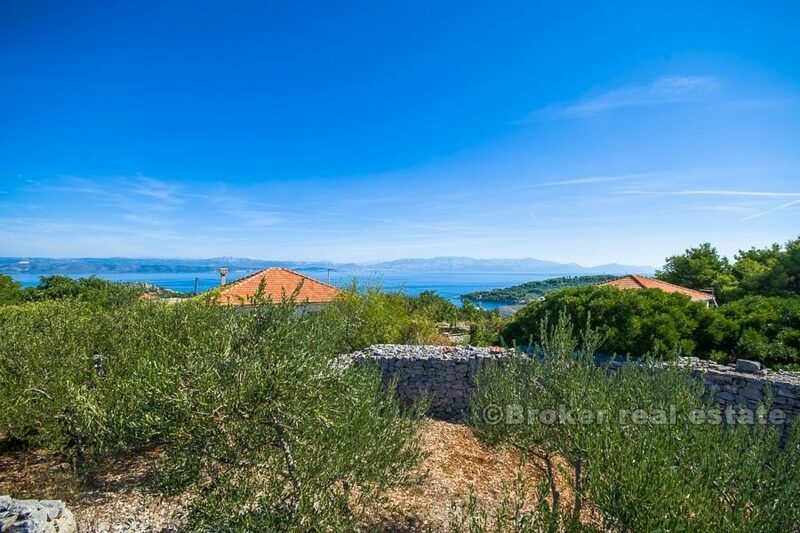 Extraordinary property with enormous potential for sale, positioned on the island of Solta, on a location with a beautiful view of the Split and whole Brac channel. 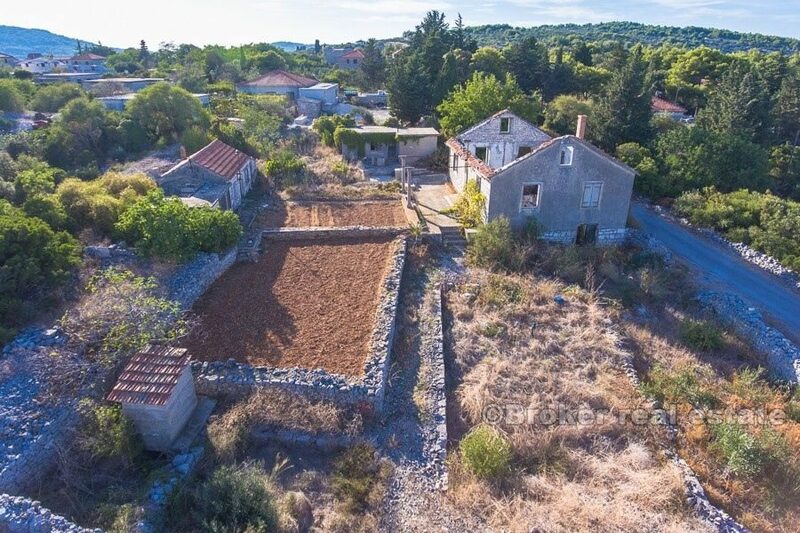 The total area of land is 2000 m2 and there is a stone house for renovation of 140 m2 and two auxiliary buildings of 20 m2 and 24 m2. 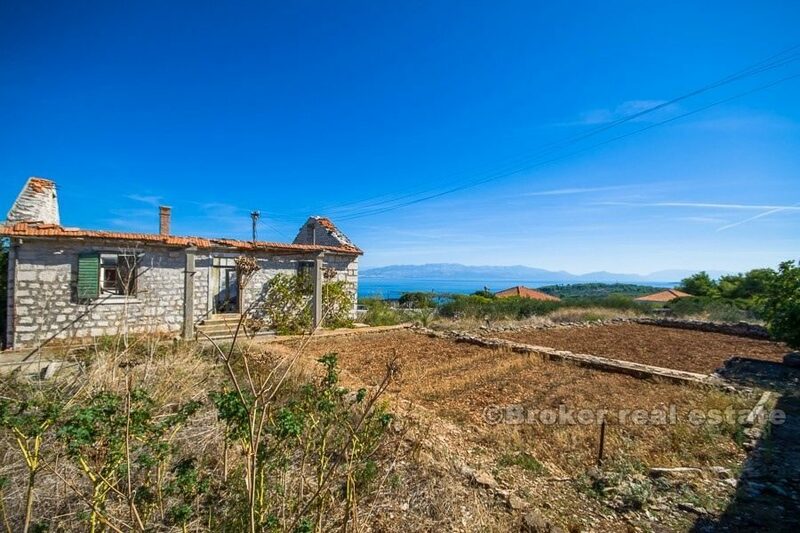 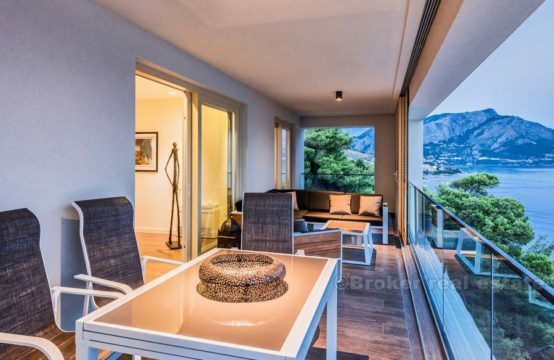 The superb location of this property to the future owner provides complete privacy, peace and quiet and and breathtaking view. 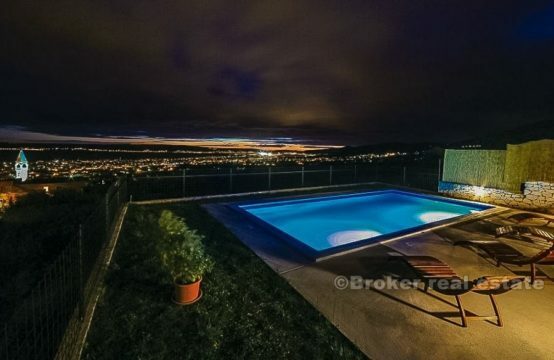 The property has nice approach, and there are electricity and water connections nearby. 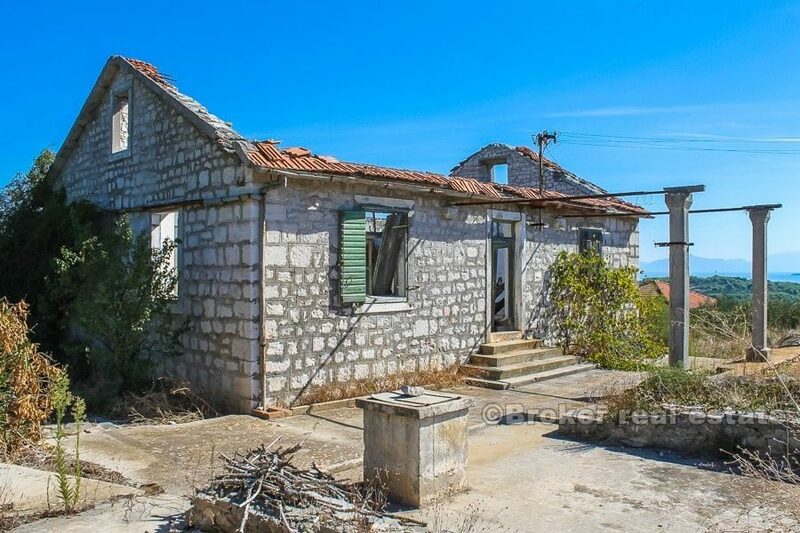 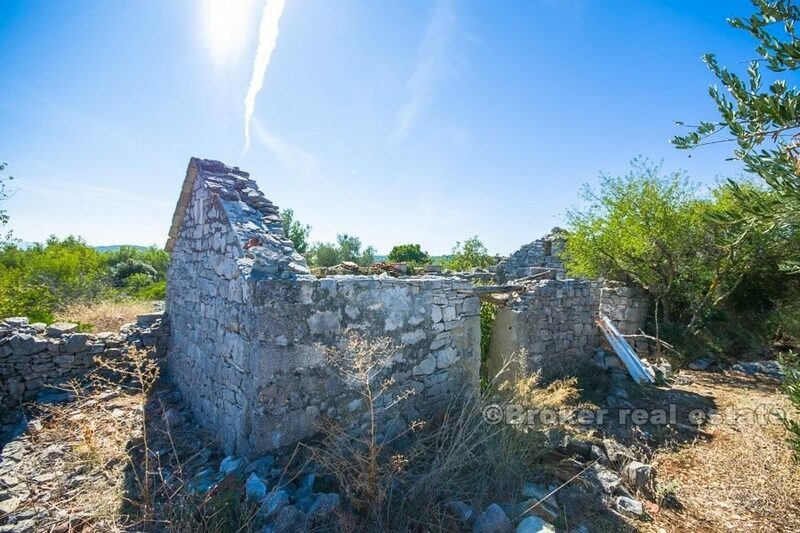 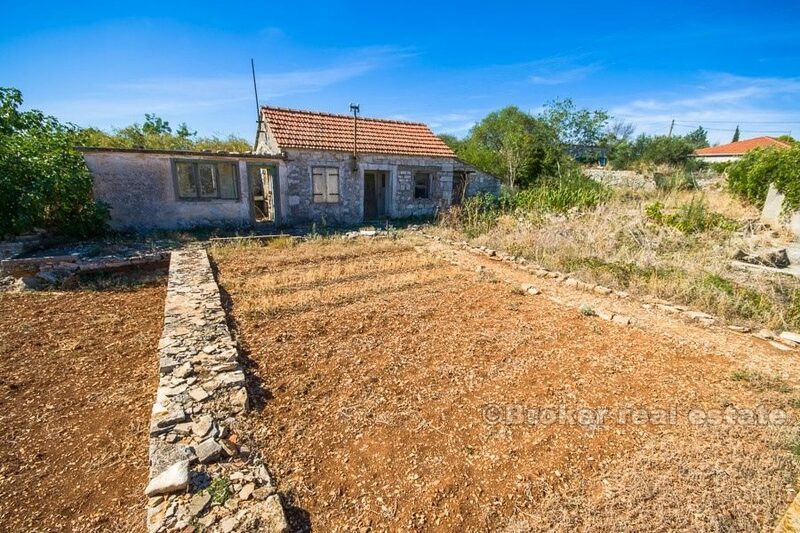 Truly unique property, ideal for lovers of traditional Dalmatian houses. 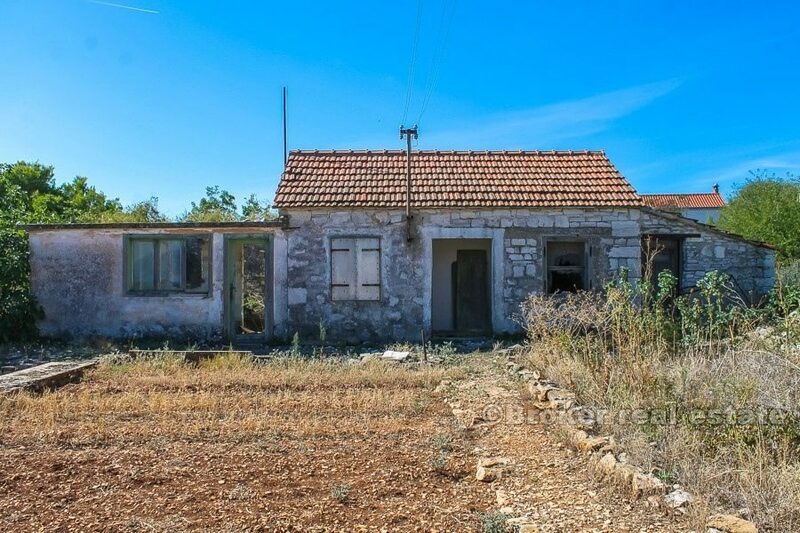 Since the house needs complete renovation, the future owner will be given the option of arranging interior by their wishes. 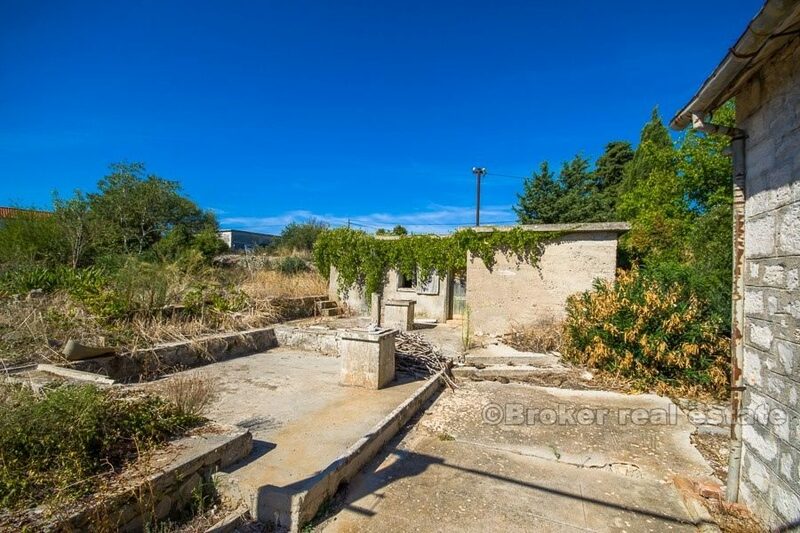 An additional advantage of this property is that it is located on the buildable land, and due to the size of the plot, there is an option of additional extension of the house. 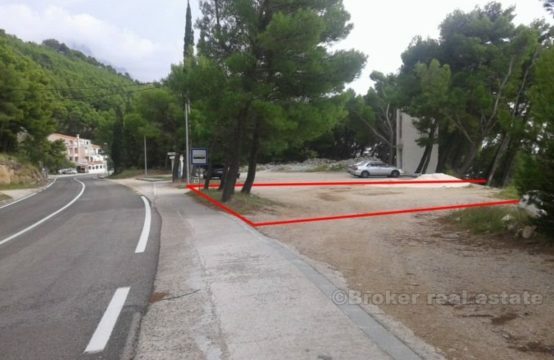 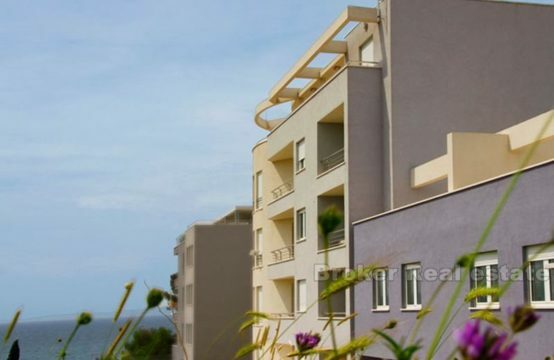 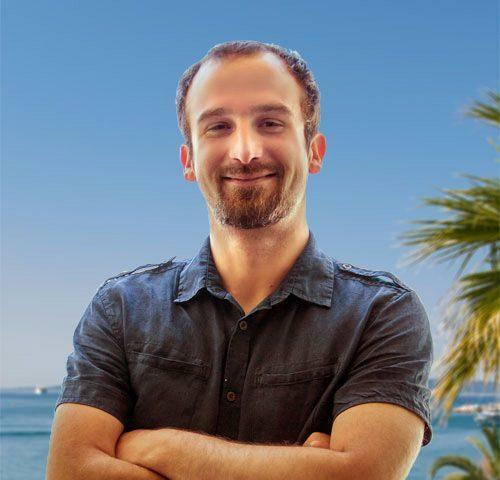 The property itself is located near all the facilities needed for a normal life.